Which Other Marvel Movie Heroes Should Get a Streaming Show? 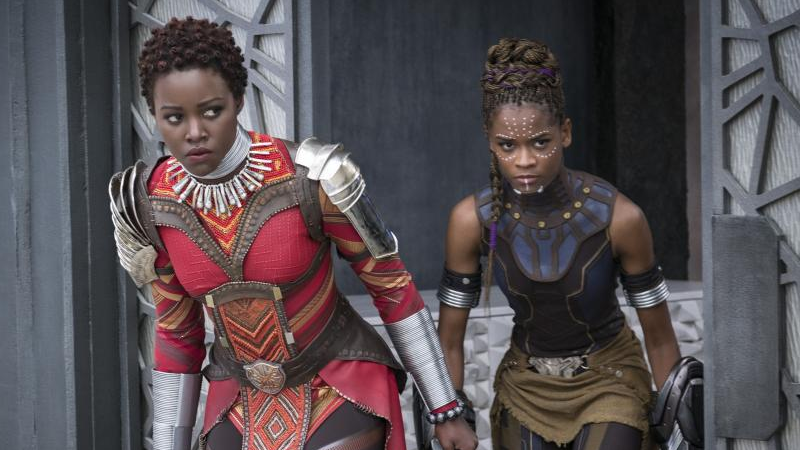 Tell me you wouldn’t watch a Shuri and the Dora Milaje show and I will call you a liar. Last night brought us the wild news that Disney loves spending lots of money in an attempt to get us to give it lots of money. Well, that bit is not that wild—but the part about the company allegedly spending that money to get Marvel movie stars their own TV shows on Disney’s streaming service is. So who should join Loki and Scarlet Witch? Variety’s surprising report last night revealed that beyond separate shows starring Tom Hiddleston and Elizabeth Olsen as Loki and Wanda Maximoff, Disney has plans to bring “beloved superheroes who have yet to appear in their own standalone movies” in the MCU from the screen to the still-untitled streaming service, due to launch next year. So, naturally, the question arises: Who else among the stars of the MCU deserves a solo series? Black Widow could’ve been an excellent candidate for this sort of thing, but given she’s about to get her own movie, maybe instead there’ll be spy-fi antics with the hilariously-ignored Hawkeye. What about a science-y Shuri show capitalizing on her dazzling Black Panther debut? Or like, literally every other character from Black Panther because they’re all super cool? Also, I’m just saying: Now would be a really, really good time to bring back Agent Carter. Given that these series can be set across the Marvel timeline (handily avoiding the fate that befalls a bunch of these characters in Infinity War, for example), and Disney is clearly willing to hurl wads of cash like Thanos hurls moons, anything’s possible. So let us know in the comments below who you think should get their own show. Open Channel: Who&apos;s Your Favorite Puppet Creature?